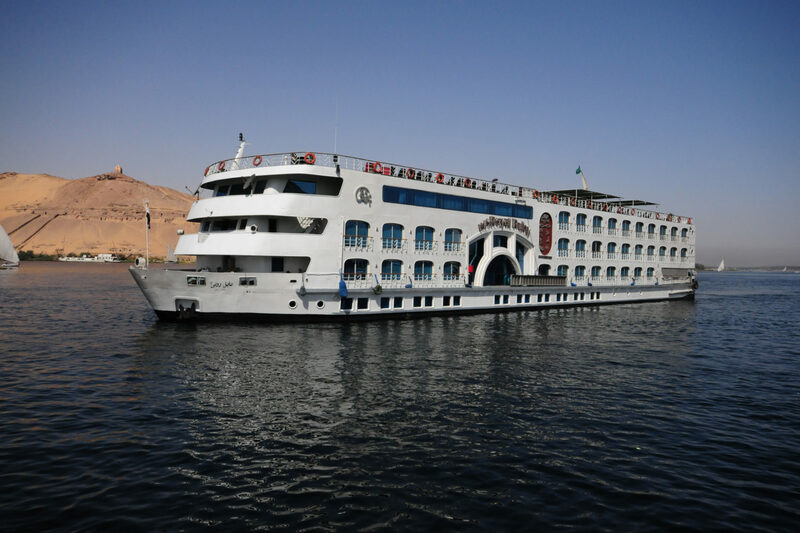 A Nile cruise is our recommendation for the best way to travel between the ancient cities of Luxor and Aswan, both of which are rich with temples and monuments. Sit back and indulge yourself on one of the deluxe riverboats and enjoy the sun setting over the fertile banks. 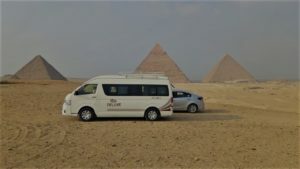 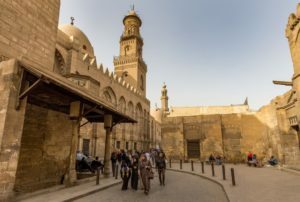 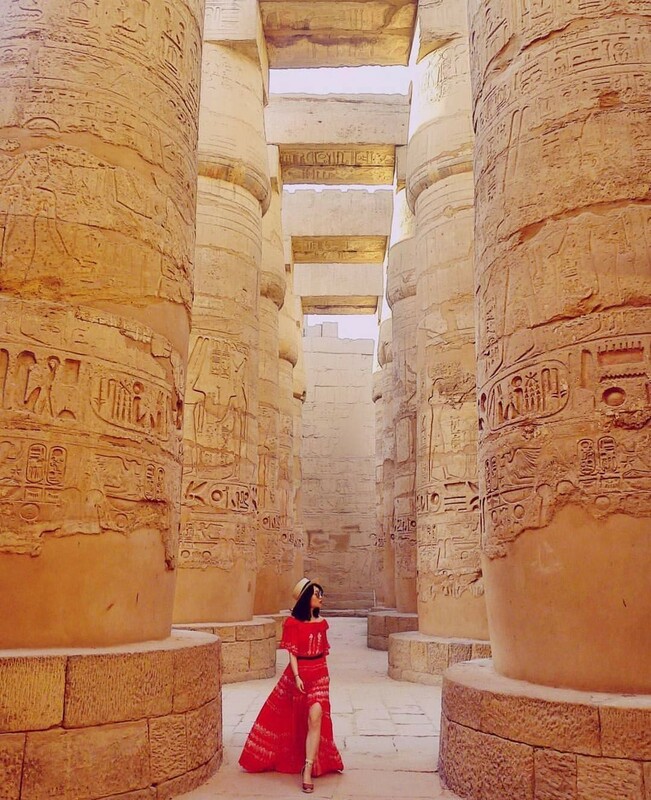 Going up the 3 nights Nile Cruise, you will discover Egypt, the oldest and most obvious in this country that concentrates its wealth on a thin strip of land on each side of its banks. 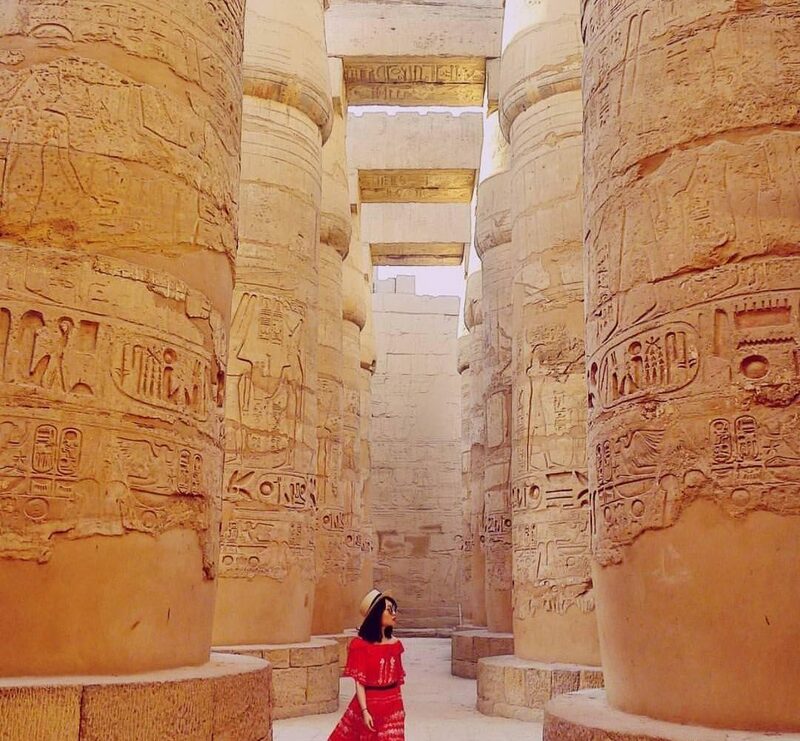 Your cruise begins with the visit of exceptional ancient sites of Aswan passing by Kom Ombo and Edfu and ending in Luxor, true wonders of humanity. 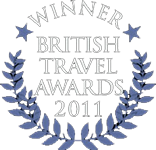 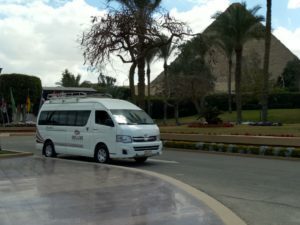 Arrive Aswan where our representative will meet you at the airport or train station. 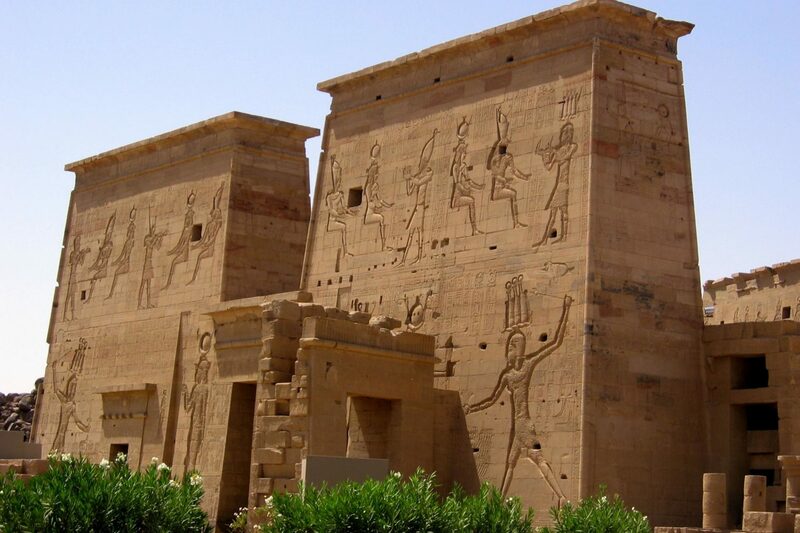 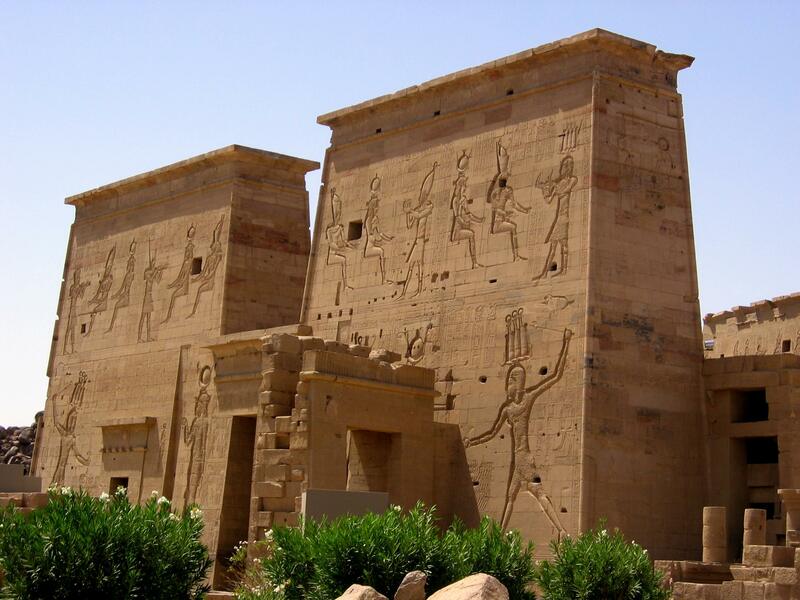   Visit Philae temple and High Dam then check in at Nile Cruise. 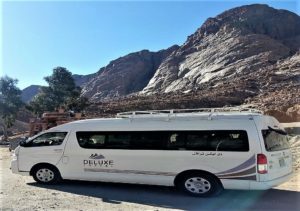 Lunch on board. 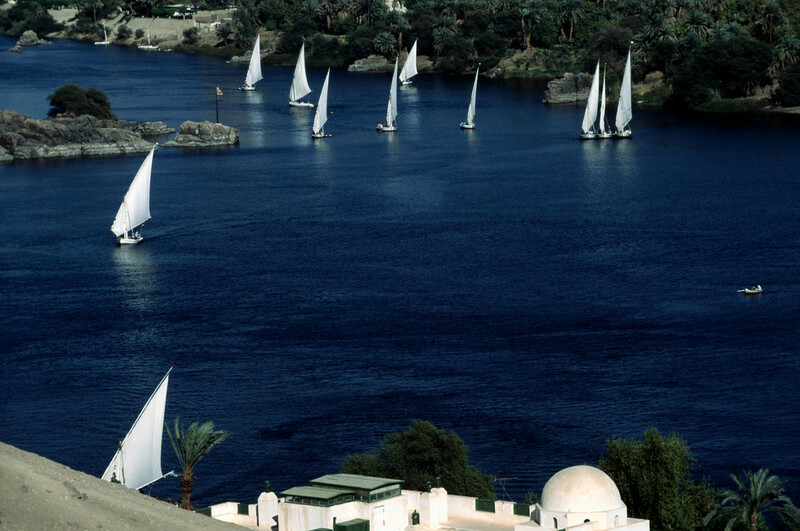 In the evening enjoy Nubia Folkloric show dinner and over night.